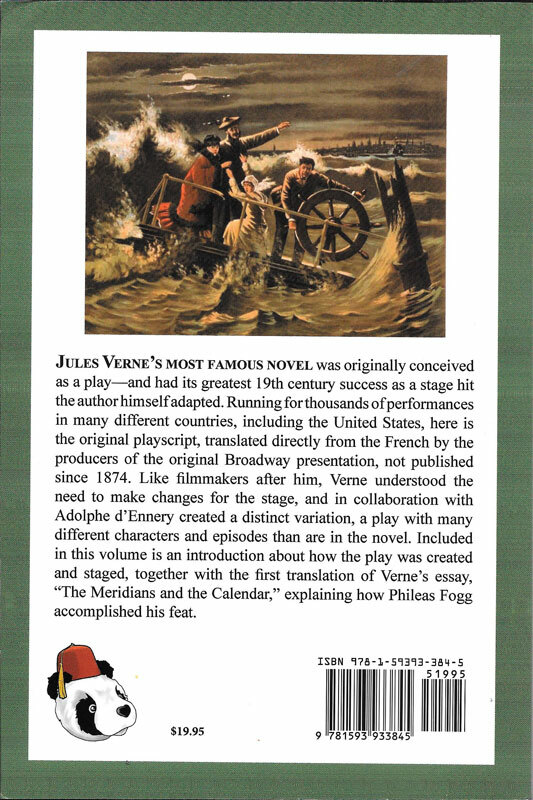 The Palik Series is published by the North American Jules Verne Society and BearManor Media and offers stories and plays by Jules Verne that have never before appeared in English. 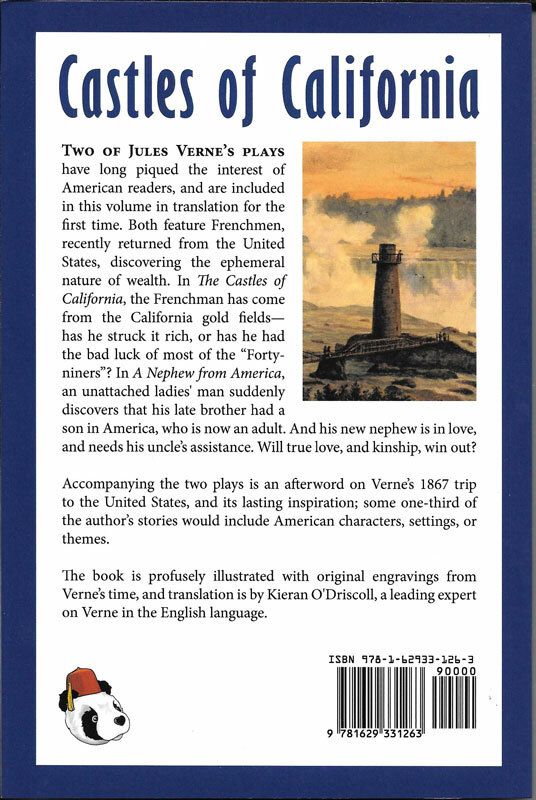 These volumes utilize the talents of the foremost Verne translators and scholars in books lavishly illustrated with original 19thcentury engravings. 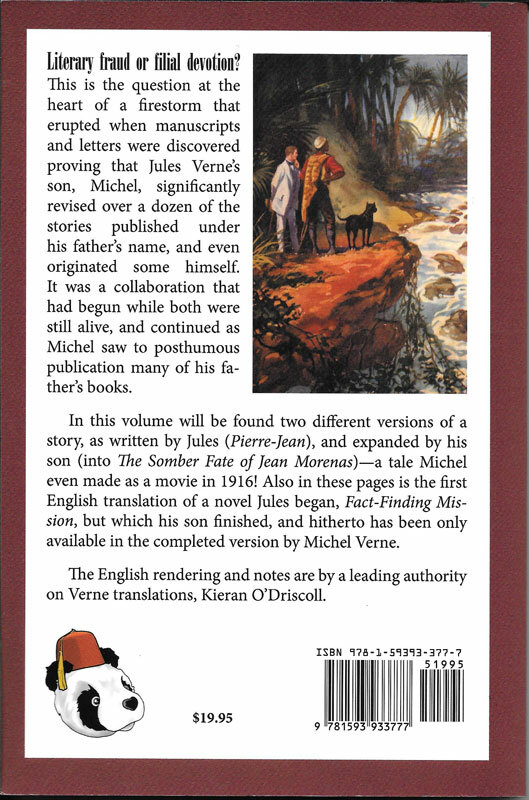 The following is a description and explanation of the Palik Series, taken from the first volume of the series, The Marriage of a Marquis. 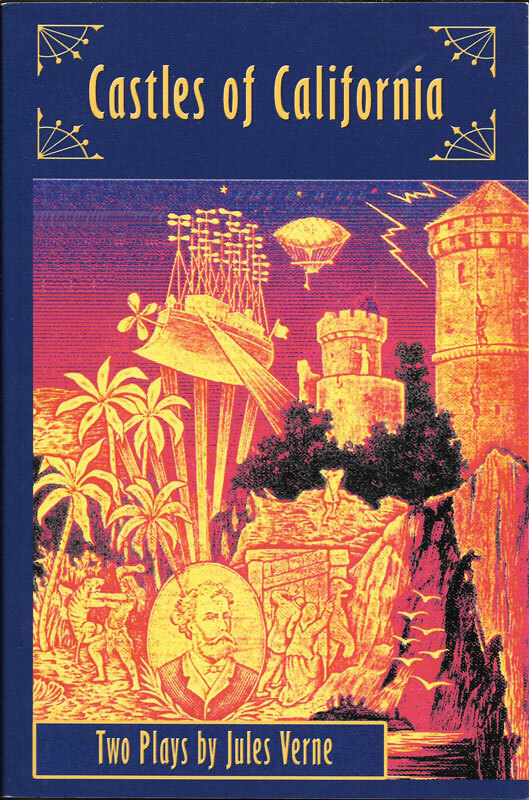 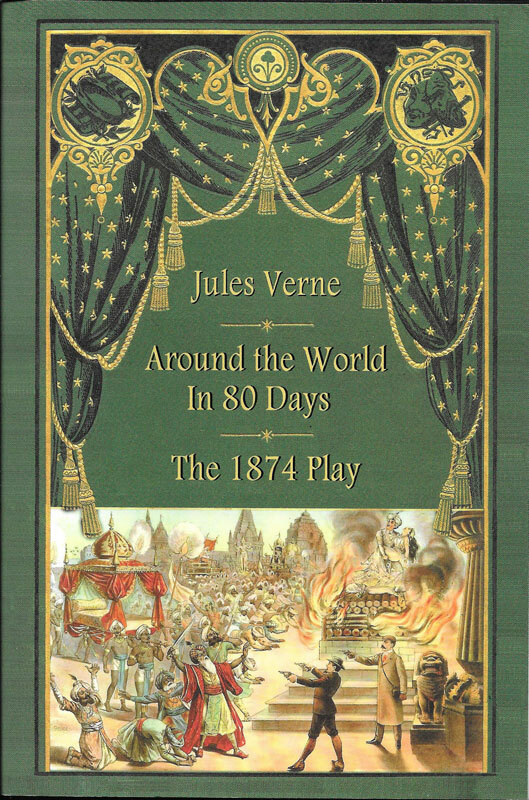 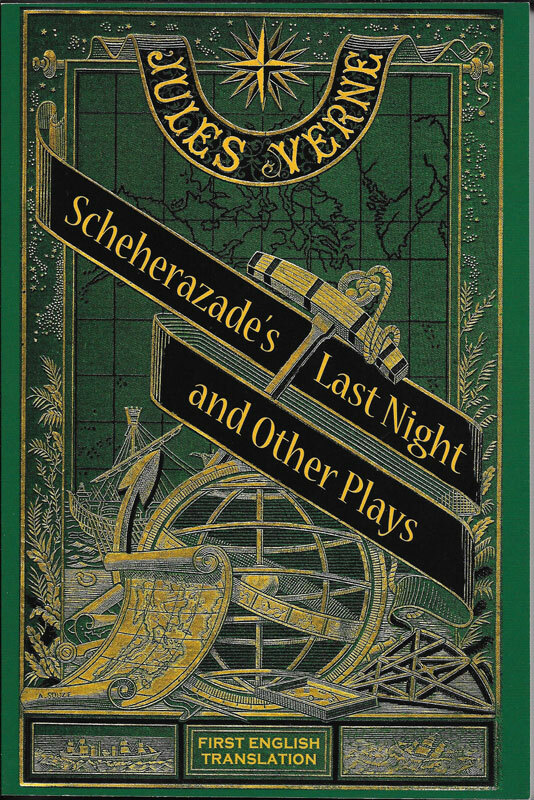 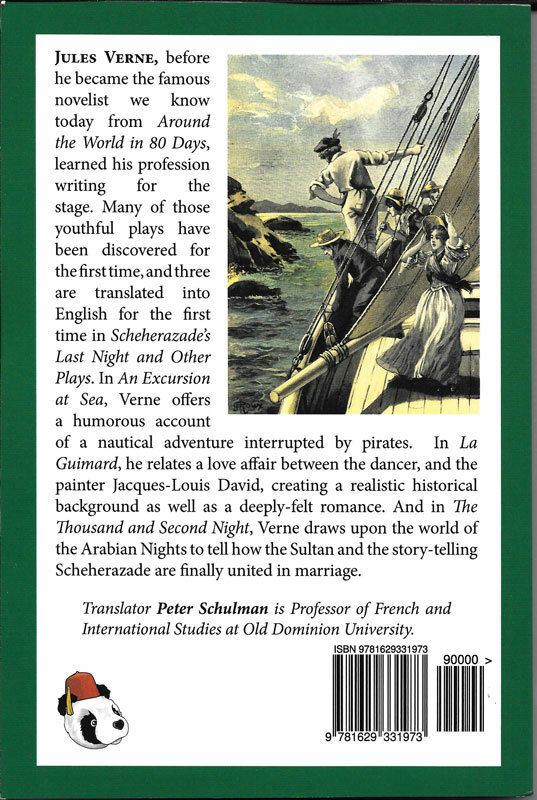 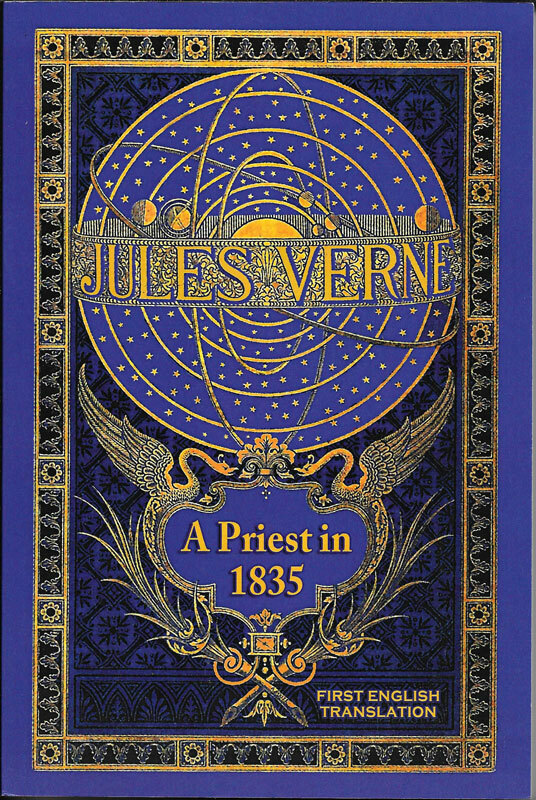 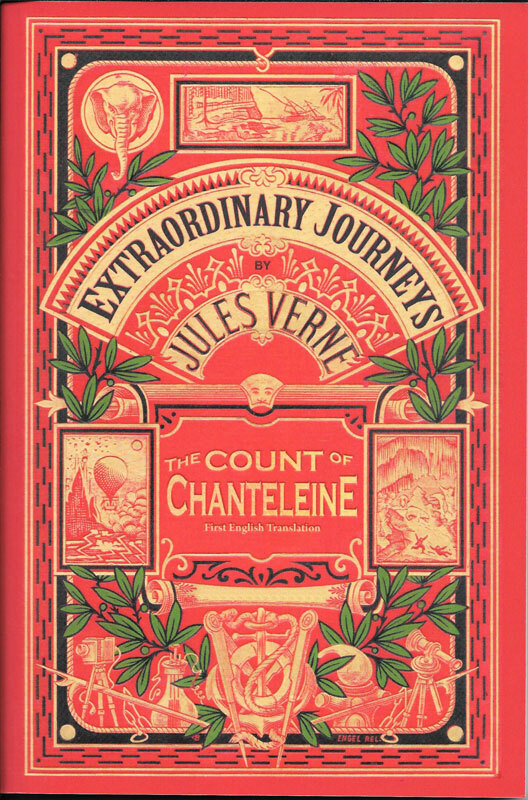 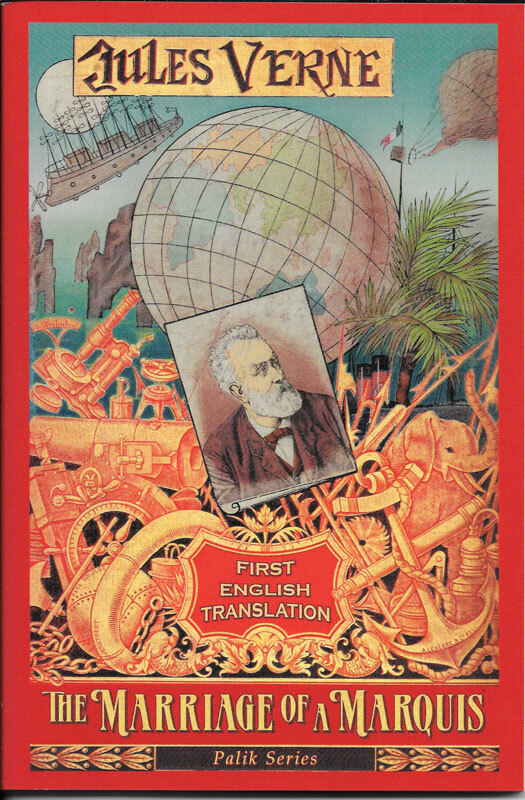 The last two decades have brought astonishing progress in the study of Jules Verne, with many new translations of Verne stories, even with the discovery of many new texts that had not been known before. 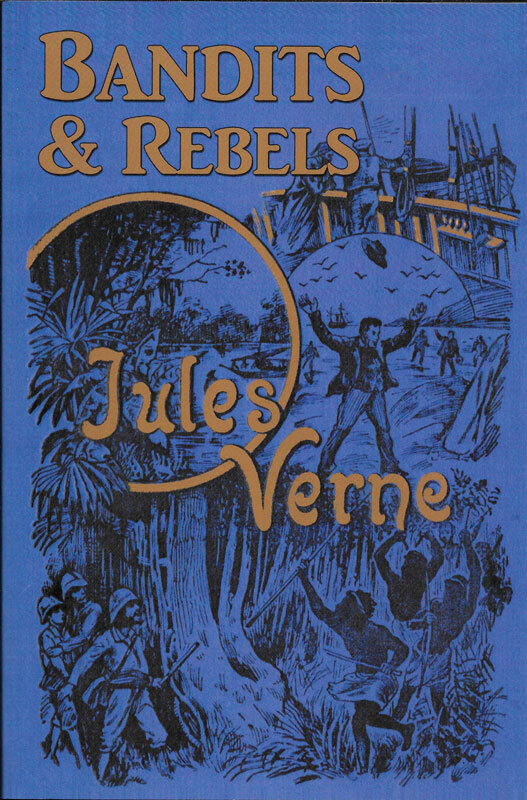 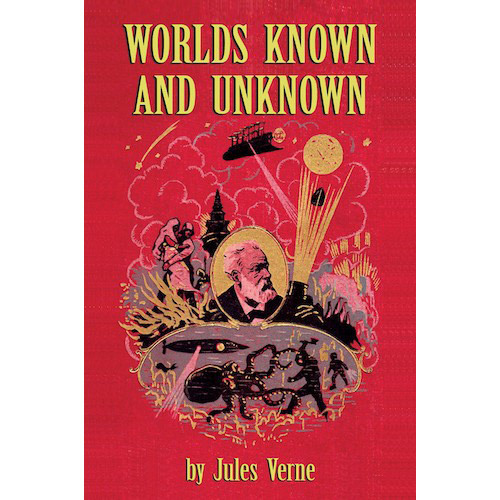 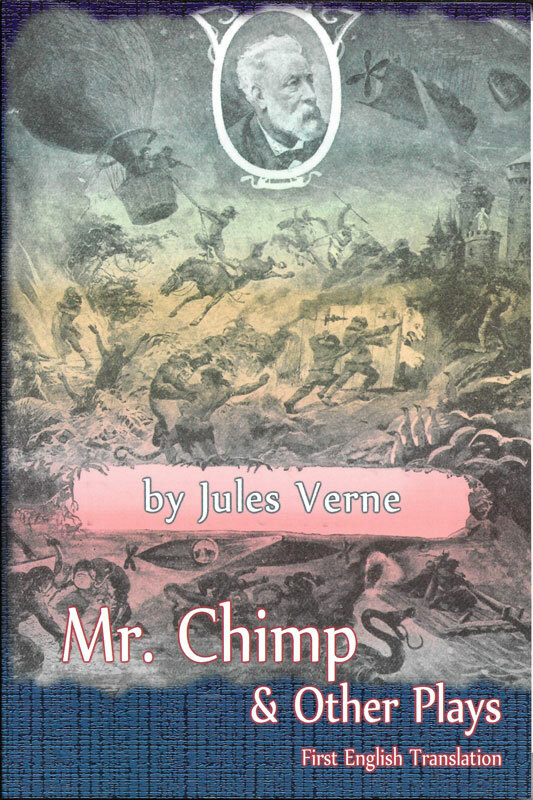 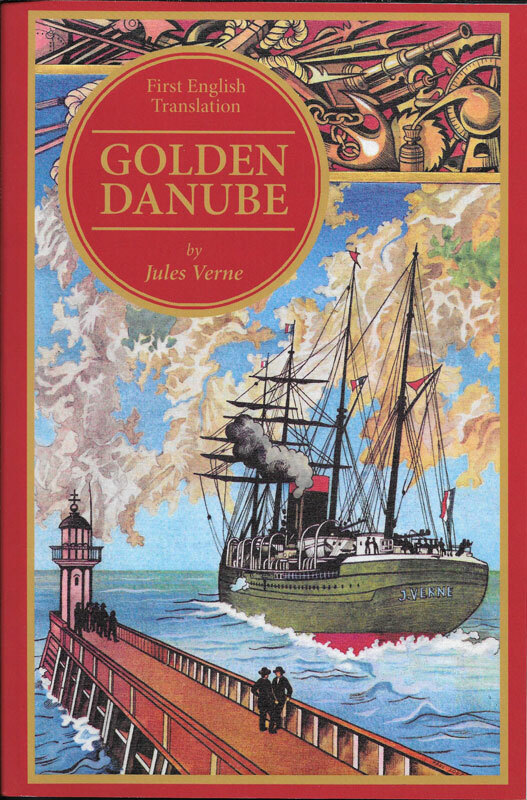 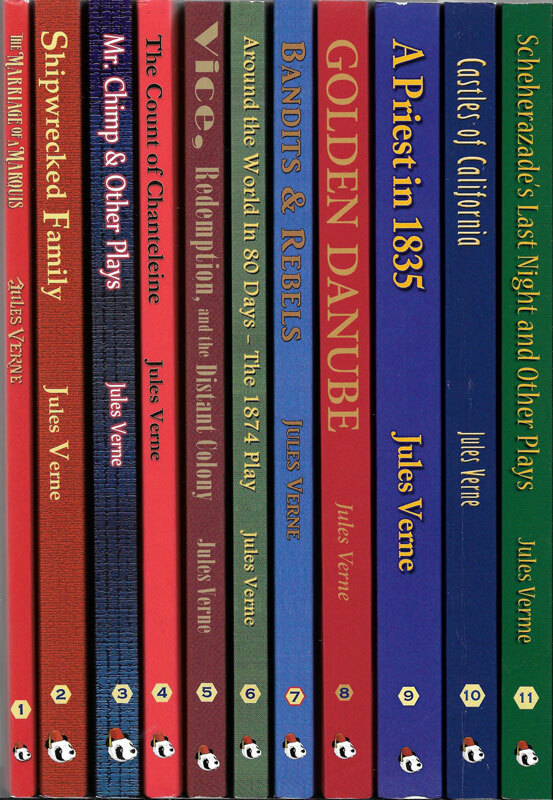 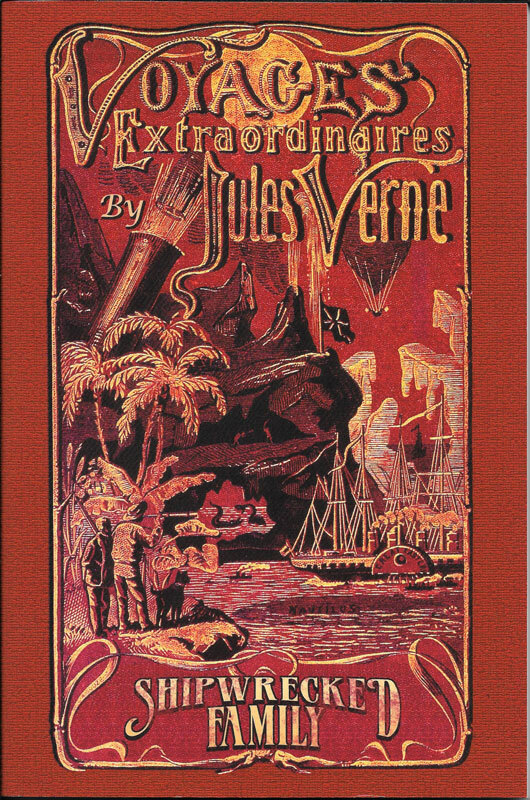 Still there remain a number of Verne stories that have been overlooked, and it is this gap which the North American Jules Verne Society seeks to fill in the Palik Series. 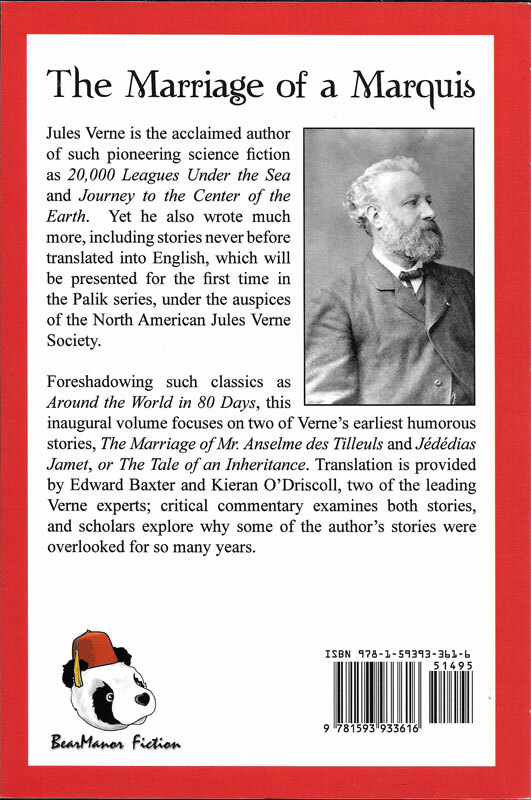 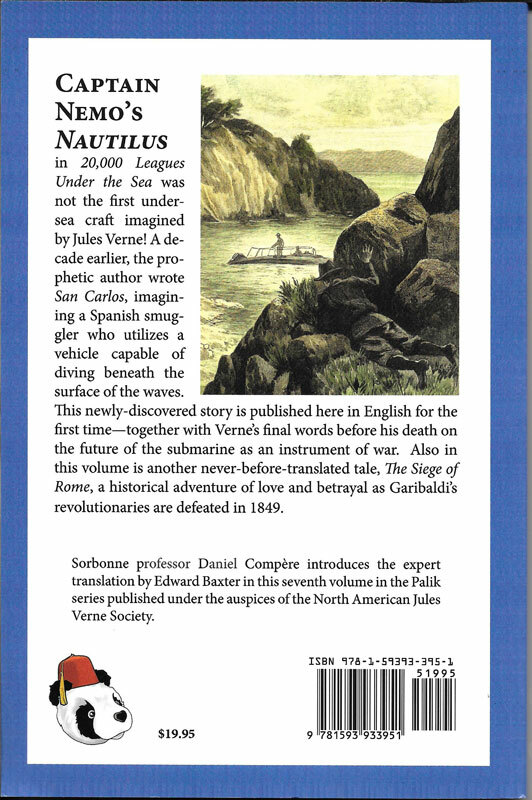 Through the generosity of our late member, Edward Palik (1928-2009), and the pooling of expertise by a variety of Verne scholars and translators around the world, we will be able to bring to the Anglophone public a series of hitherto unknown Verne tales. 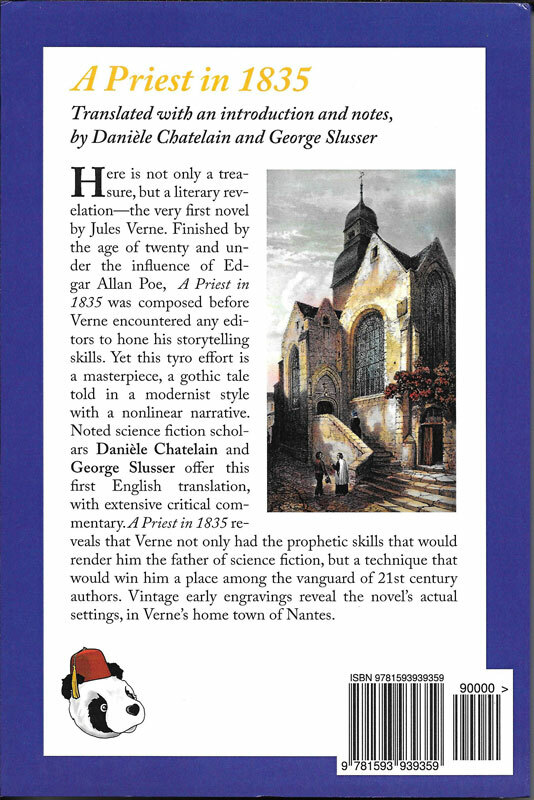 Edward D. Palik was a physicist who had a special enthusiasm for bringing neglected Verne stories to English-speaking readers, and this will be reflected in the series that bears his name. 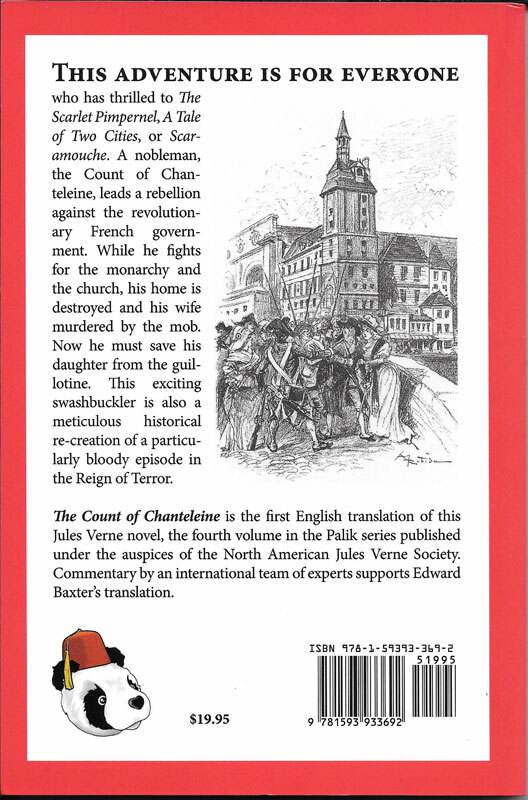 In this way the society hopes to fulfill the goal that Ed's consideration had made possible. 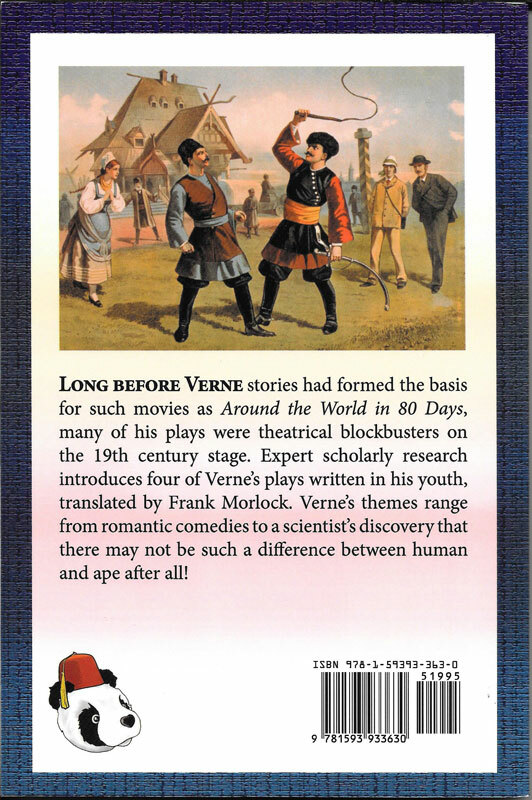 The volumes published will reveal the amazing range of Verne's storytelling, in genres that may astonish those who only know his most famous stories. 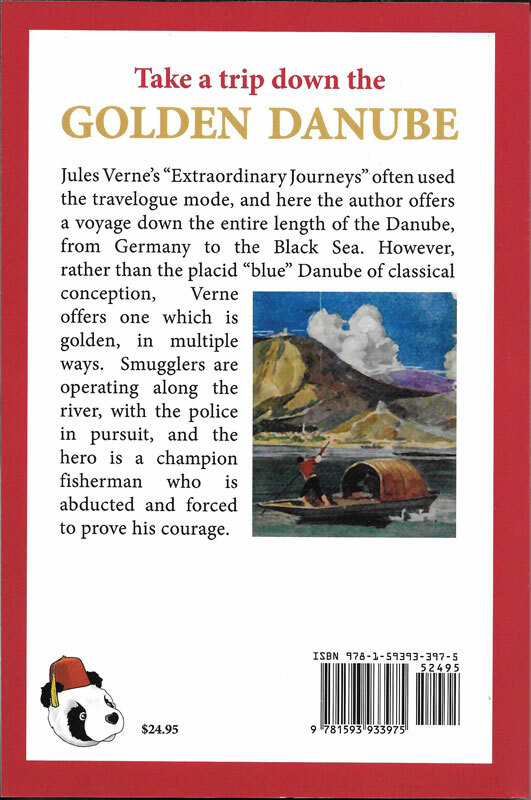 We hope to allow a better appreciation of the famous stories. 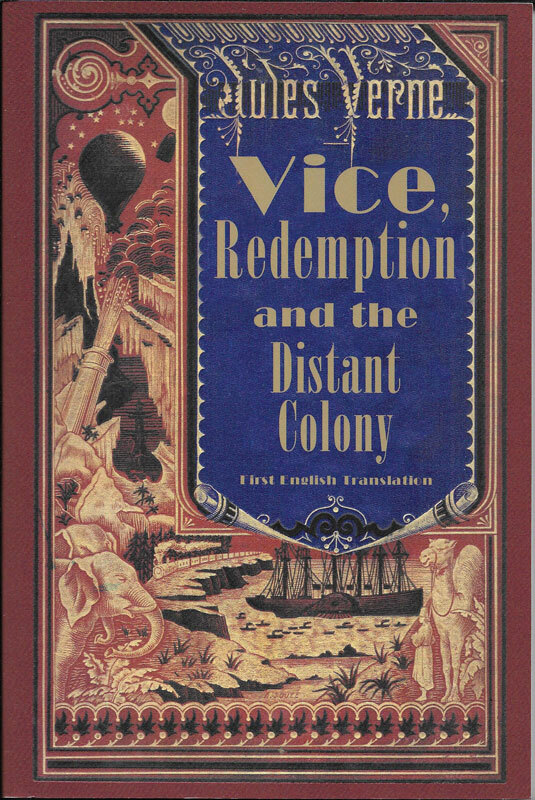 We hope to allow a better apprecation of the famous writer who has, for more than a century and a half, been the widest-read author of fiction in the world." 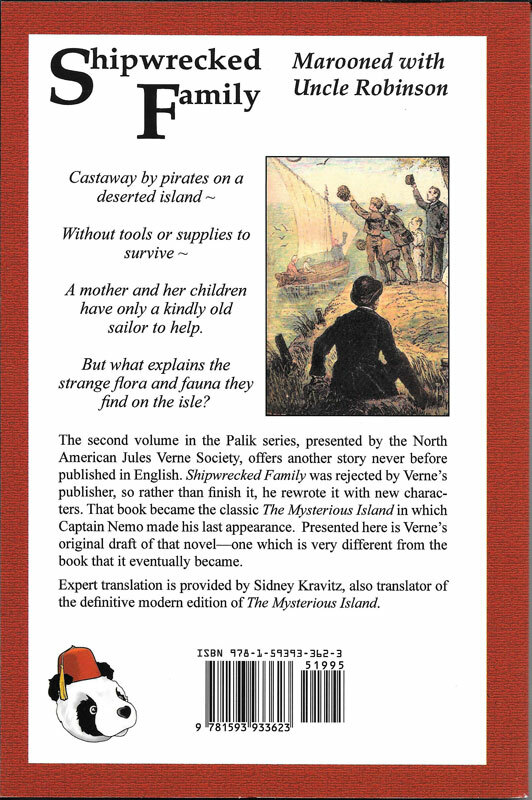 The Palik Series (*external link to NAJVS description and purchase links) is also available from BearManor Media (*external link).and they are also available in e-book form, with some volumes on audible.com(*external link).